Expert urologist Dr. John Stites, M.D., answers the most common questions about urinary control after prostate surgery below. Is it common to have urinary control issues after prostate surgery? Recovery of urinary control is one of the most common concerns for men undergoing treatment for benign and malignant prostate disorders. While most men experience significant improvement or resolution in urinary symptoms, they remain a common source of stress before and after surgery. Why do men have problems with urinary control after prostate surgery? It might seem counter-productive that men may have issues controlling their urination after prostate surgery, especially since many men undergo surgery to treat their urinary symptoms to begin with. The underlying causes of these symptoms aren’t limited to the prostate itself; often other structures such as the bladder or urethra can undergo changes after surgery. For example, a man may undergo surgery to reduce obstruction from his prostate gland so that he may more easily pass urine. Before surgery, his bladder must push harder than usual to pass urine beyond his prostate gland. When this obstruction is surgically removed, however, the bladder must adjust to changes caused by surgery. An unusual urge to urinate with or without leakage may occur during this recovery. What changes in my urinary control can I expect after prostate surgery? 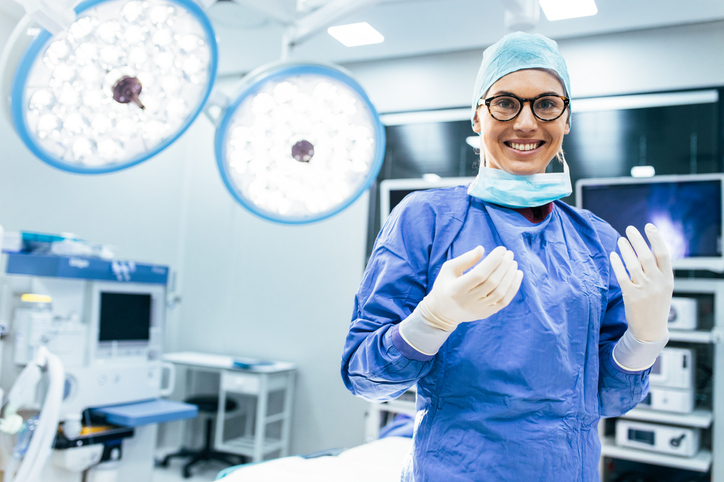 Individual changes after surgery cannot always be predicted, but there are many tools to help us identify those at risk for urinary control issues after surgery. Before surgery is performed, testing may be needed to determine the functional and structural characteristics of the urinary tract. This information helps us identify men at risk for postoperative urinary control issues. Who is at higher risk for problems with urinary control after prostate surgery? More invasive procedures (such as radical prostatectomy for prostate cancer) carry a higher risk for urinary control issues postoperatively. Many factors can influence urinary control after surgery, including underlying medical conditions, medications, diet, and daily activity. Many of these factors are modifiable, and improvement is often achieved by a comprehensive and motivated approach. It is important to ask your urologist about urinary control when considering prostate surgery, and to discuss pre-existing urinary control issues. Patient education and motivation are among the most important factors in improving urinary control after prostate surgery. If you have any additional questions regarding urinary control after prostate surgery, click here to contact our expert team. By Dr. Anand Shantha, M.D. A ureteral stent is most often used during the treatment of stone and occasionally with other surgery involving the urinary tract. 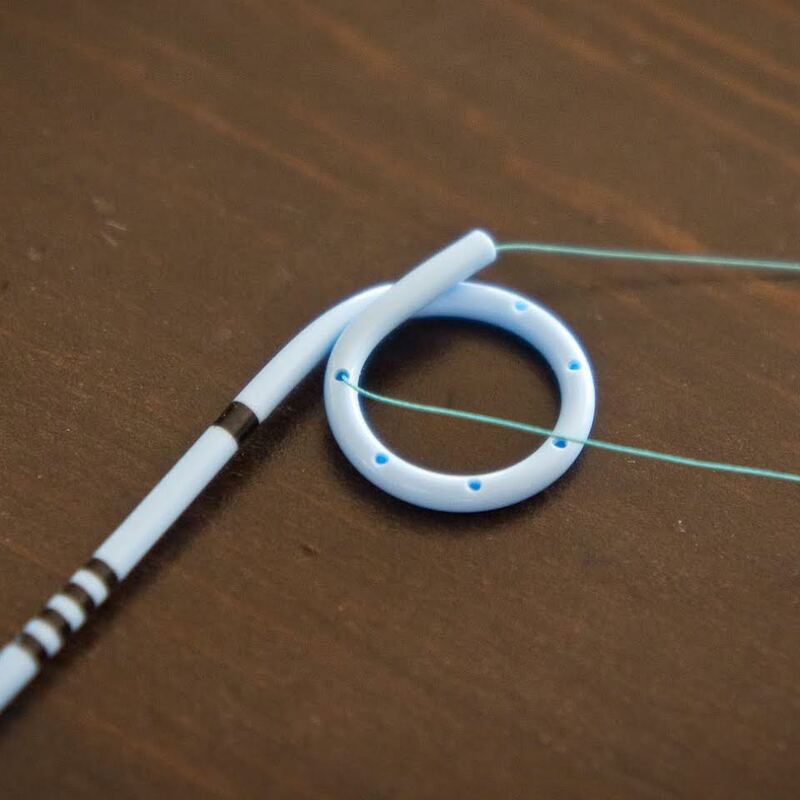 The experts at Georgia Urology have lots of experience in placing and removing stents, so check out our guide on this common medical procedure below. The ureter is a tube that connects the kidney to the bladder and allows urine to flow from the kidney to the bladder. You have two ureters, one connecting the right kidney to the bladder and one connecting the left kidney to the bladder. A stent is a flexible plastic tube measuring about 10 to 12 inches with a curl on each end which can be temporarily placed inside the ureter from the kidney to the bladder. Why is a Stent Used? A stent is most commonly used to bypass an obstruction of the ureter, to allow the ureter to heal after surgery, and to treat kidney stones. A stent is sometimes placed emergently and can be lifesaving when there is an obstruction of the ureter and an associated infection. If this is due to a stone, the stone is left in place and will be treated later due to the infection. As an added benefit the stent allows the ureter to passively become larger, which can make the future procedure to remove the stone less traumatic and allow any stone fragments to pass more easily once the stent is removed. A stent is also placed at times during stone surgery to allow the ureter to heal or prevent fragments from obstructing the kidney. It is most commonly inserted by passing a scope with a camera into the urethra and bladder. The stent is then inserted into the opening of the ureter to the kidney using x-rays to visualize its placement. What Can I Expect After I Have My Ureteral Stent? After a stent is placed, you may have a string coming out of the urethra. This will be used to remove the stent in the future and should not be pulled on. In most cases, it will be okay if it accidentally is pulled out. The side effects after a stent are placed can vary. If it was placed because of severe pain from a stone, stent discomfort is usually significantly less. Most patients will experience some discomfort which may include pain in the back, flank and pelvis, urinary urgency and frequency, and intermittent blood in the urine. You can continue your regular activities if you are not having significant pain or taking narcotic pain medications. You should notify your physician if there are any fevers or significant clots in the urine. The stent is temporary and will need to be removed. Your physician should be able to tell you an approximate length of time the stent will be left in place, but this can vary significantly. Most stents after treatment for medium to small stones are kept in place for less than two weeks. Stents that have a string attached to them will be removed with the string on a follow-up appointment in the office. Stents without a string will require a minor procedure in the office. A flexible scope will be passed into the bladder and a grasper will be used to pull the stent out. After this most will have minimal urinary discomfort for 1-2 days. If you have any more questions or concerns regarding ureteral stent, contact our urological experts.